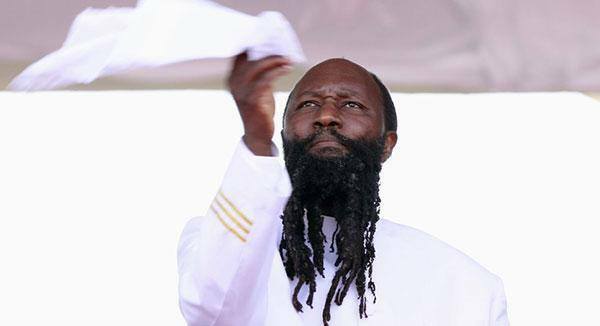 Controversial cleric and founder of Repentance and Holiness Ministries, Prophet David Owuor, has predicted how he will exit the sinful earth after finishing his ‘good works'. Owuor, popularly referred to as the mightiest prophet of the Lord said he would exit the scene in a more similar way like Jesus Christ did. In one of the recordings dubbed The Exit of the Mightiest of the Lord From the Scene made on Thursday, January 4, 2018, Owuor confirmed he had been shown how and when he would be killed. “The tremendous and mighty God of Israel. My father and friend has spoken with me. He began to speak with me with much joy. He was very joyful about the time I will finish witnessing and I will be murdered,” he said. He however, assured his faithfuls that his death like that of Jesus would only last three days, after which he would ascend to be with his "father and friend". “I will be dead and only for three days. After that he will take me to heaven in line with Revelation 11:7. I will lie dead for three days and then he will take me up. He was very happy. 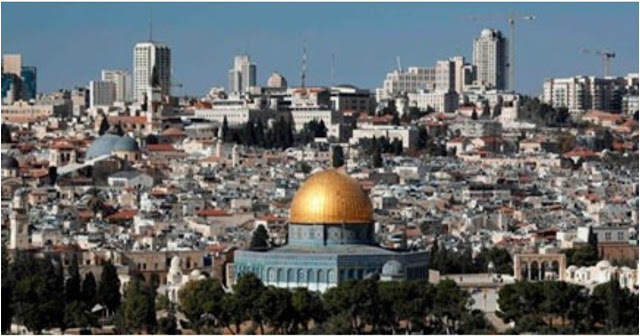 It will be an unbelievable time in the history of the church,” the prophet added. According to Owuor who has recently attracted scorn from his critics, his death would be an assassination in Jerusalem, Israel, an action which would be pleasing to God. “I will be assassinated after witnessing. My body will lie there. I will be denied burial and on the third day he would take me up. I will be assassinated in Jerusalem, Israel by a beast. It was not the first time he was showing me this. Though, this time he gave much details," Owuor said. In another prophecy dated Friday, February 9, 2018 Owuor said his time on earth was over and that he had seen himself going back to be with "the father". He said God talked with him and made him aware of his death in the "sky" where they met. “When he came to talk to me we met in the sky somewhere up there. He spoke about my assassination in Jerusalem and said it will be good. He's marking the zero countdown to the rapture,” Owuor said.